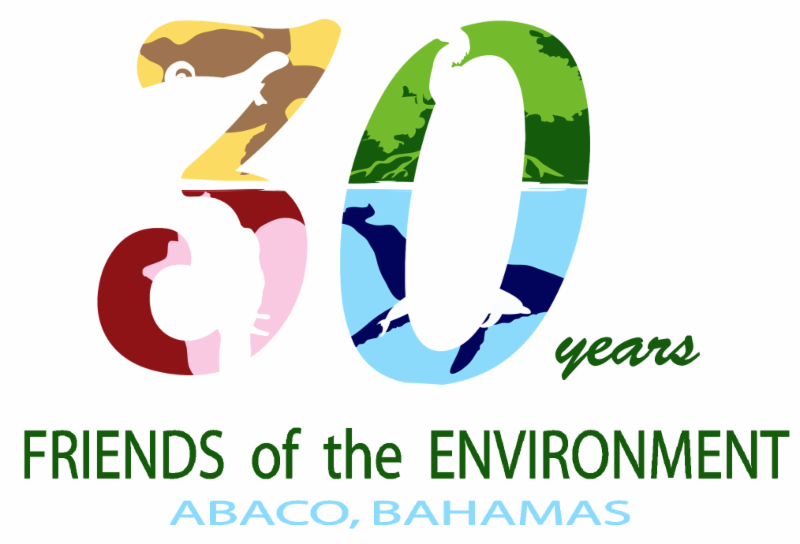 Celebrating 30 years of conservation and environmental education! The summer is flying by with FRIENDS and The Kenyon Centre full of activity. Summer camp is always a highlight, and we are reminded of that from the 3 - 5 year old Sea Bean campers, who can't wait to come back each day, to the enthusiastic teenagers, "Nature Detectives", who are conducting science projects in the field and working with "real" scientists collecting data from coral reefs. The Kenyon Centre has been over flowing this month and we've welcomed returning research groups and newcomers as well. 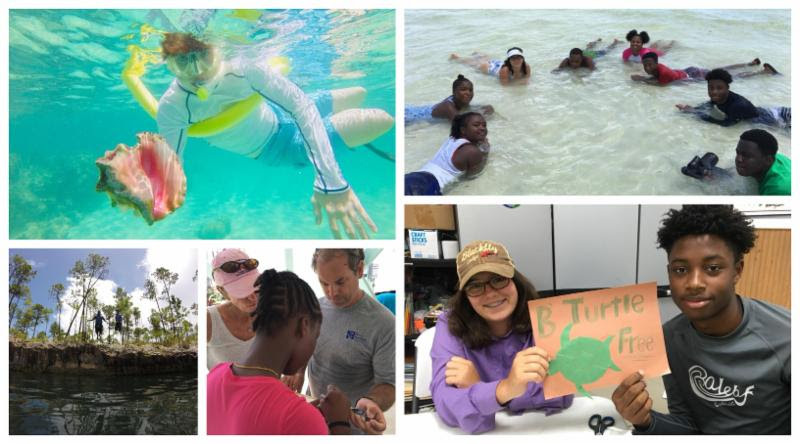 From the generous donors to the hard working interns, THANK YOU for your continued support with making environmental education and conservation a reality here in Abaco and beyond! Crawfish season opens on August 1st. 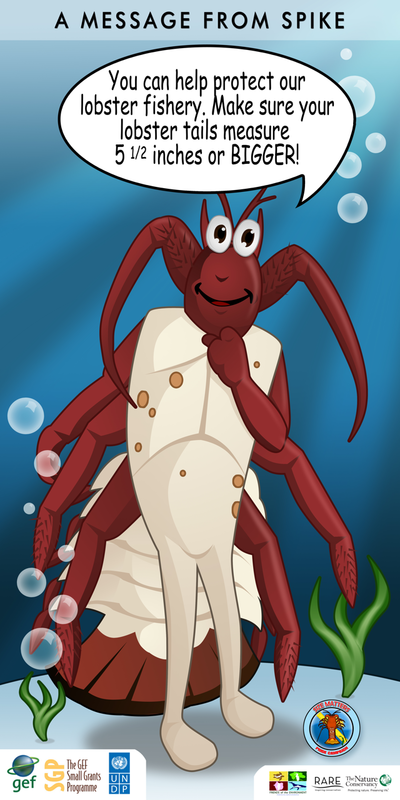 Fishing for spiny lobster (crawfish) opens on August 1st in The Bahamas (until March 31st). Visitors are limited to 10 lobster per day (per vessel) and must be in possession of a Bahamas fishing permit if you are fishing out of a non-Bahamian registered boat. Tails must be a minimum of 5.5 inches long. Visitors may not use assisted air of any kind while fishing. Residents must be in possession of a permit for compressors. Egg-bearing females must be left in the water. Spearguns are prohibited. The rules are in place to protect our fishery, keep a healthy marine environment, and to ensure we have food for the future! Thank you for helping to protect our marine resources! Be informed: Check the boundaries! 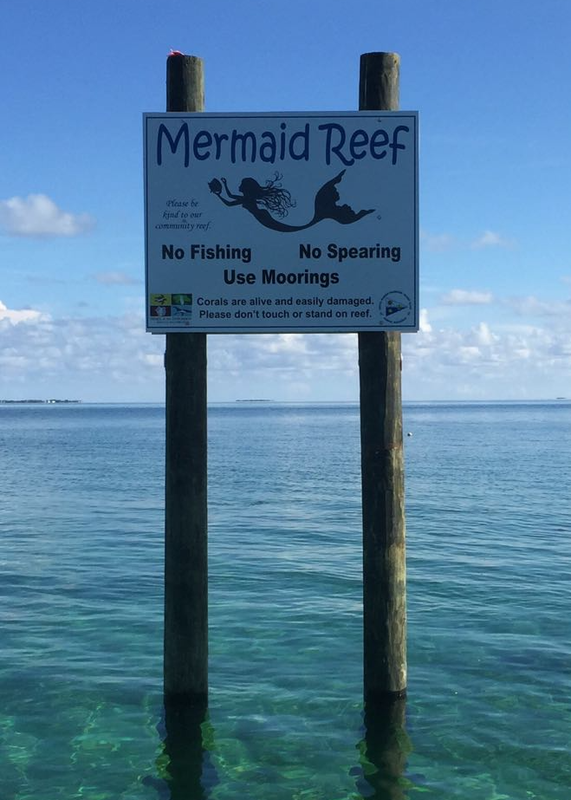 There are areas in the Sea of Abaco that are illegal to fish in (or to take anything, living or dead) at any time of year. In particular, Fowl Cay National Park and Pelican Cays Land and Sea Park encompass more than just the reef areas (beyond the moorings). There are also marine reserves at Crab Cay and No Name Cay. 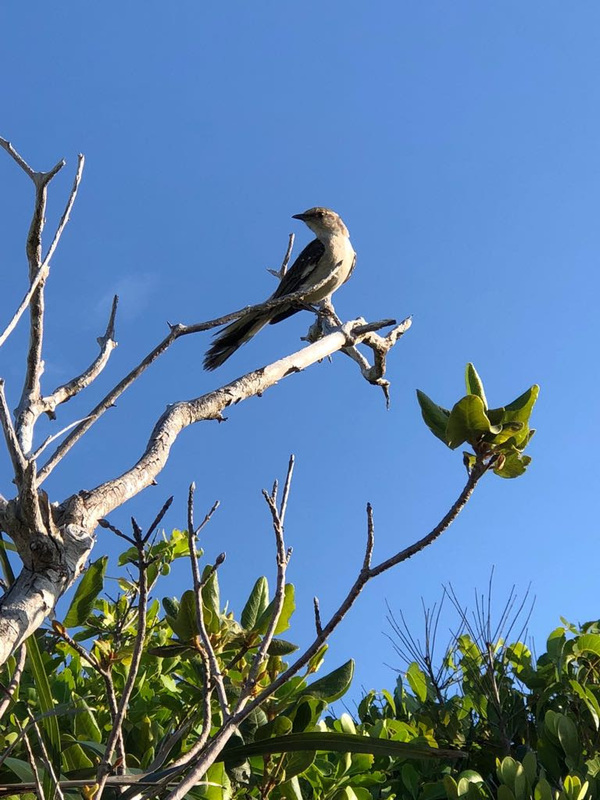 Also, the national park at Walker's Cay in North Abaco is zoned for fishing, recreation, and no-take, so be sure you are in the correct zone! Updated boundary maps may be viewed at www.bnt.bs . Download the Fish Rules App for an easy guide to fishing regulations and MPAs when traveling between Florida and The Bahamas. Also, check out our quick look guide to fishing regulations and best practices. Our signature summer camp program reached kids across Abaco from as little as 3 years old, up to 16 years old. Each week brought new personalities, different activities and different experiences for each child, but had one thing in common: fun and learning about our Bahamian ecosystems! From pine forests and blue holes, to coral reefs and mangroves, to sandy beaches and rocky shores, the fun never stopped. Some of these campers have been coming to our programs since they were 3 years old, and are now brave enough to participate in activities they never dreamed of doing. One of our campers, Kaelin Adderley (7 years old), was swimming in Sawmill Sink and said "Last year, I was so scared to even put my foot in, now look at me, I'm swimming in the blue hole!". That is one of many rewarding stories we heard this summer from our campers. We'd especially like to thank our summer interns and volunteers for making these camps successful. 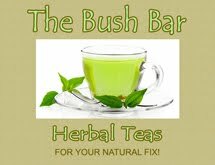 We couldn't have done it without their enthusiasm and helpful hands! Thank you to Jaro Curry, Vernae Porter, Ebany Hanna, Jasper Broad, Dashane Knowles, Ketia Knowles, Eunecia Butler, and Khalea Richard. Follow our Facebook and Instagram pages to see all the photos! Theme: Investigating and implementing ways to eliminate single-use plastics. More info on project criteria and deadlines. We are having fun planning the fair, and looking forward to seeing what the students come up with! Teachers, note that this year projects should include an action component (not just research). Sea Turtle Field Course is an Annual Favourite! 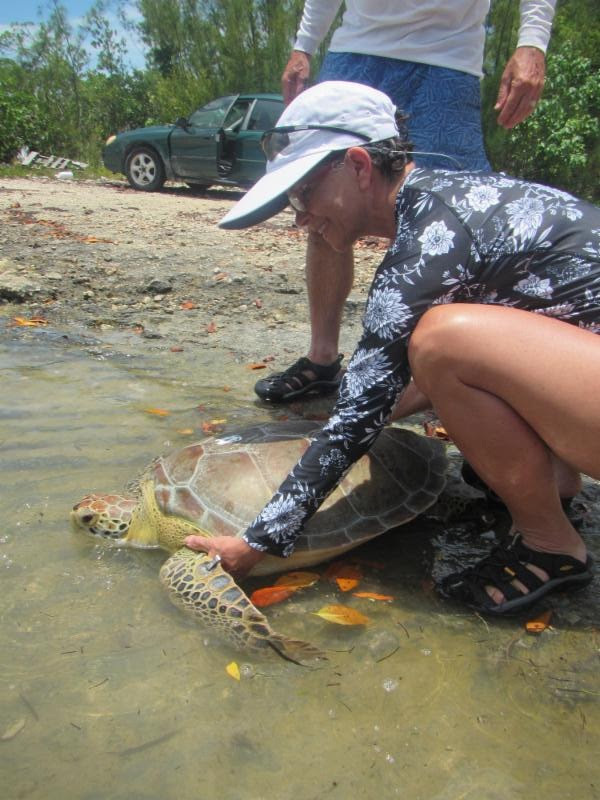 Thanks to Elizabeth Whitman of Florida International University, the Kenyon Centre was able to offer another sea turtle field course this year! 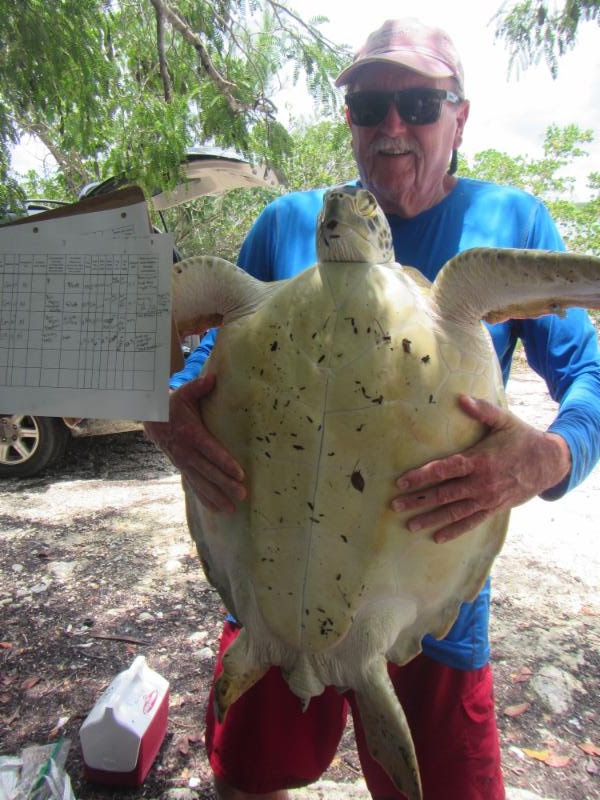 Participants were able to assist in Ms. Whitman's field research, by capturing, measuring, weighing, tagging, and then releasing turtles in the East Abaco Creeks National Park. This research is helping us learn more about the health of local populations. 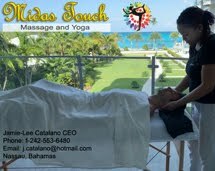 Support the work of FRIENDS by facilitating scientific research and outreach, and promoting sustainable development in Abaco, Bahamas. 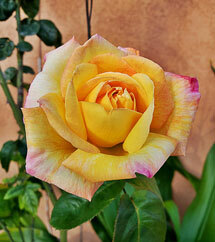 We would like to remember our friend, Kris Colvin, who recently passed away. He was a long time visitor to Abaco and a big supporter of FRIENDS and the Kenyon Centre and coral reef conservation; he had a special love for Mermaid Reef and the turtles that are protected in the Sea of Abaco. Kris' memory, along with his late wife, Reed Devereux, lives on through the Devereux Ocean Foundation which continues to fund marine conservation efforts in The Bahamas. Thanks to The Cohen and Shealey families for giving back during their recent visit to Abaco! 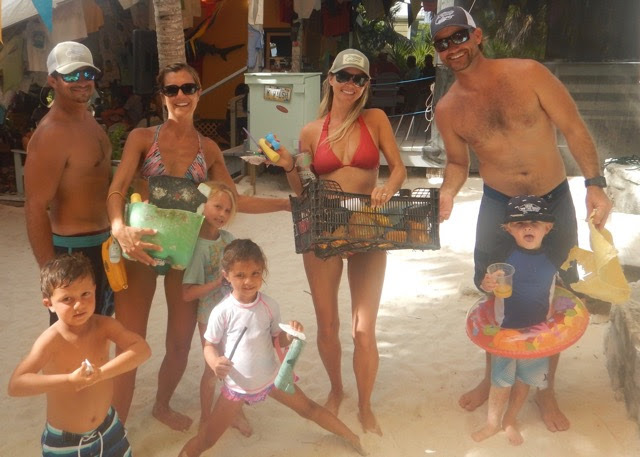 They would like to extend a challenge to other families to do their own beach clean-ups! 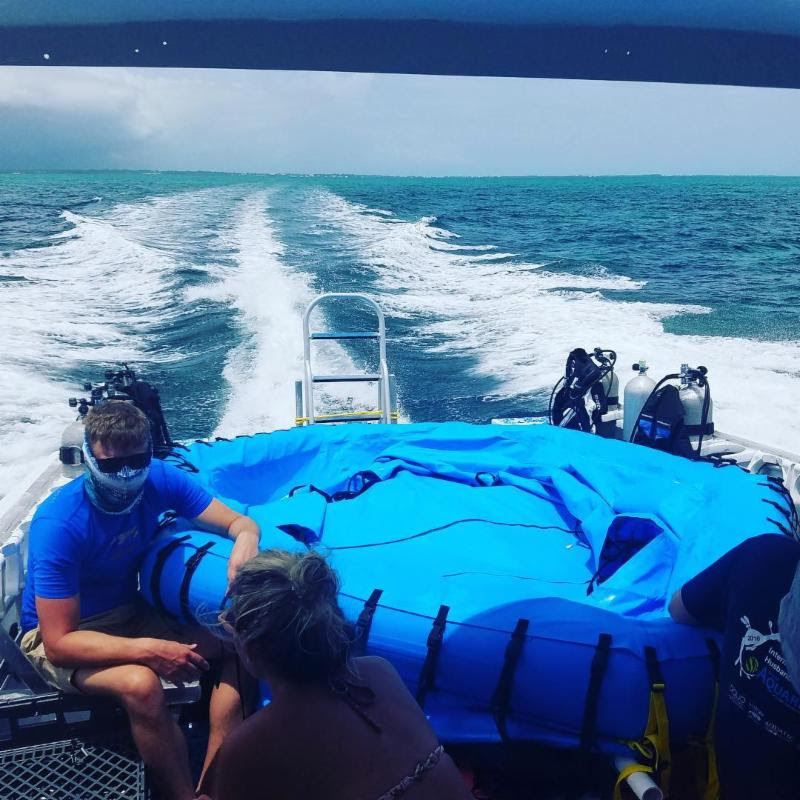 SECORE and the Perry Institute for Marine Science are currently conducting a project at Sandy Cay Reef in the Pelican Cays Land and Sea Park to collect coral spawn and grow out baby corals on artificial substrates. This project will help us learn more about elk horn and stag horn corals, and contribute to improving methods for coral reef restoration. The research team have placed a larval culture pool with blue sides and a white top (looks like a life raft) at the southern mooring on the inside of Sandy Cay Reef. The pool will be moored there for about the next two weeks. The team asks that you please not disturb the equipment - baby corals will be growing! Once the two weeks are up, the substrates will be placed out on the natural reef so the corals can continue to grow. We will include more updates as the project progresses! Photo of the larval culture pool taken by Dive Time Abaco, as it was being delivered to the field site. Thank you to Dive Time Abaco for supporting coral research and mooring maintenance in the Sea of Abaco! 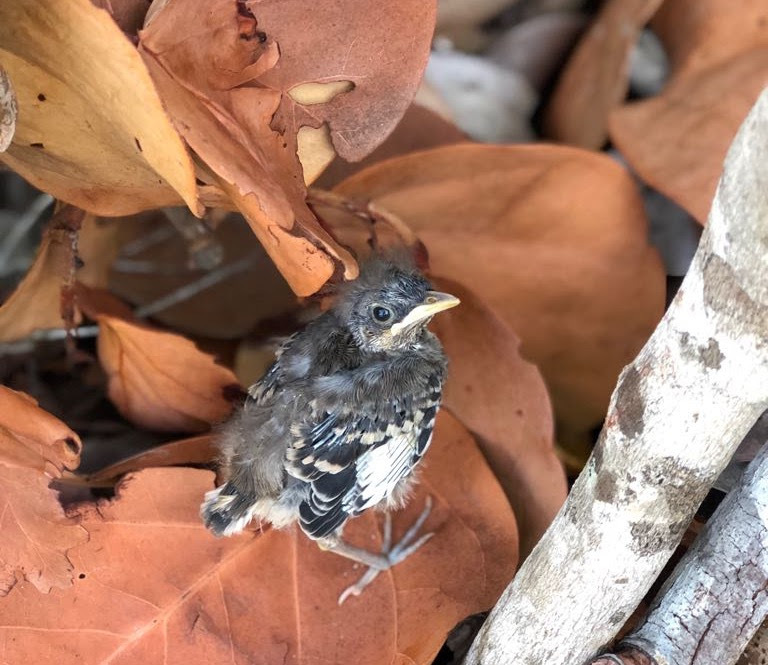 Northern mockingbirds are nesting and chicks are fledging! This chick ventured out of the nest to try its wings, while Mama bird looks on. If you've ever walked near a mockingbird nest you know they can be territorial, as they often swoop around your head! Mockingbird chicks often fledge early, hiding in the bush until they can fly. Their parents will continue to feed them, so take care not to move them.